It is alright but there are other 01's that are better. 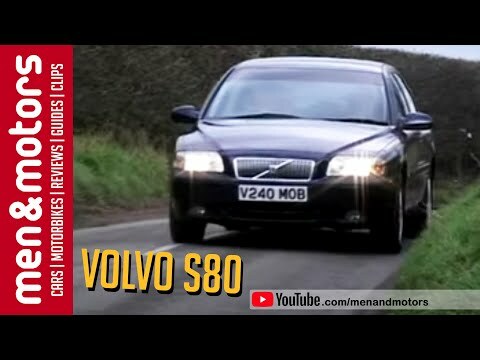 I have an 01 Volvo s80, it was a really good car when I bought it about a year ago but it has already had some issues. We have replaced a couple things under the hood that was causing it to not run properly and ride very rough. Had to replace the seat switch because my seat no longer moved. We are still having issues with it running funny but believe the mass something under the hood needs to be replaced or cleaned. It's a great all around vehicle that is fine for the family or for a person in search of one. It has good air conditioning. It rides smoothly and has great gas mileage. She may be a little beaten up on the outside with its paint being weathered. but it performs well. It is the only one we have right now. The only thing about it that I really like is it is a turbo. I do not care for how expensive everything is to fix and it does not fit all of my kids.